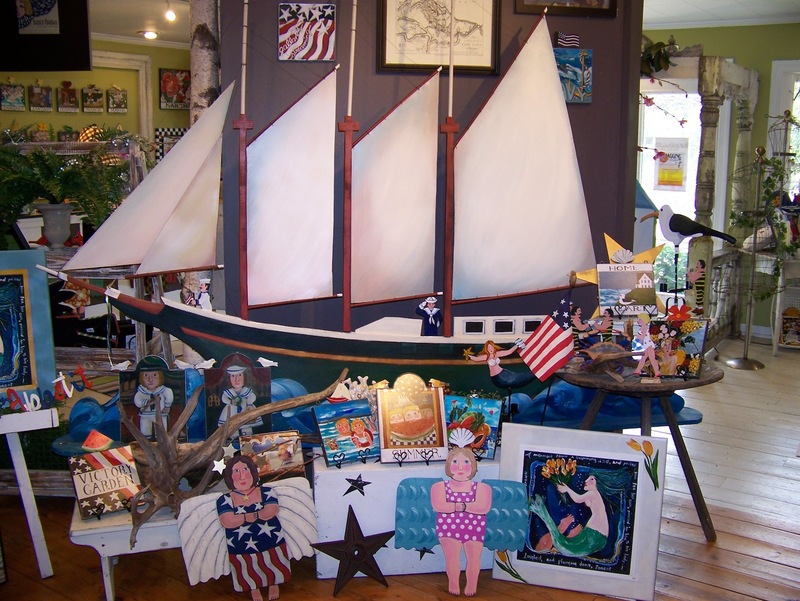 NANCY THOMAS GALLERY ONLINE: Memorial Day Manager's Special! 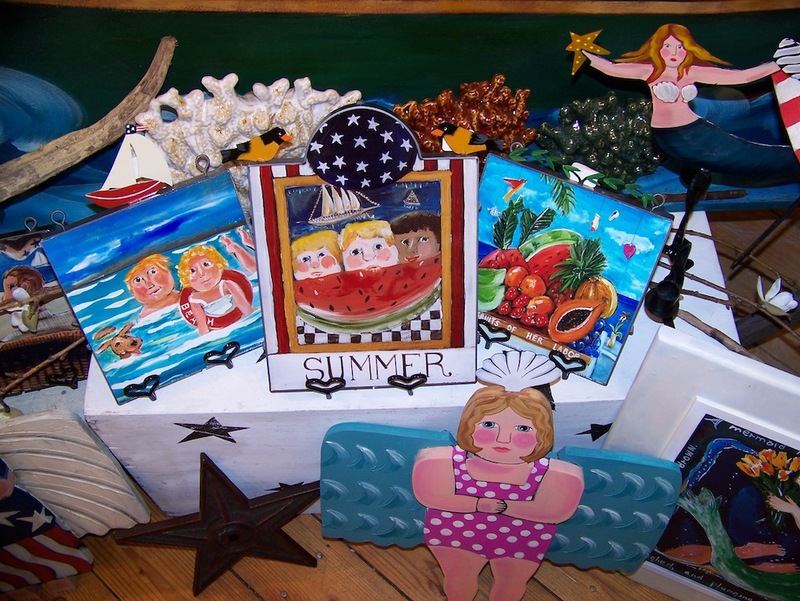 We want to kick off summer by offering you special pricing on select items at the Yorktown and Williamsburg Galleries! This manager's special applies to IN-STORE, IN-STOCK items only and our galleries are chock-full of wonderful Nancy Thomas art and pleasing gift items! Phone purchases are welcome! - If we happen to be assisting others at the time of your call, we will call you back! Just be sure to leave your name and number! 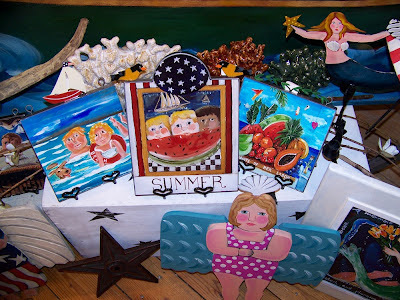 the fine print (everybody has it): excluded from this special pricing is antiques, original artwork, furniture, jewelry, Nancy Thomas signature easels. No other discounts apply. All sales are final. Also - stay tuned for info about Nancy's upcoming newly renovated online store! NEW NANCY THOMAS HERB PRINTS!